The Mercedes Benz SLK-Class R170 Series. Is a sports car with roadster body that was manufactured between 1996 and 2004. It is offered with manual gearboxes of five or six gears and five-speed automatic. Its roof consists of a folding steel upper part that divides in between. These halves are joined by a safety locking mechanism when the roof is closed. By pressing a button on the center console, a hydraulic system executes the fully automatic folding process. To close it, the sequence of movements is performed in reverse order obtaining additional protection normally found in a coupe with the pleasure of a convertible at the same time being this technology considered advanced by its rivals who still had the top folding canvas or leather. Mercedes Benz SLK-Class R170 Series (1996-2004) There are 5 products. 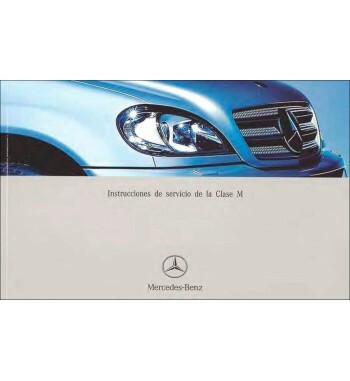 Owner's manual of Mercedes Benz cars of the SLK-Class, W170 Series that including models> SLK 230 Kompressor. 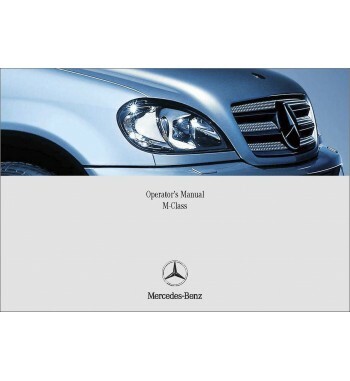 Owner's manual of Mercedes Benz cars of the SLK-Class, W170 Series that including models SLK 230 Kompressor. 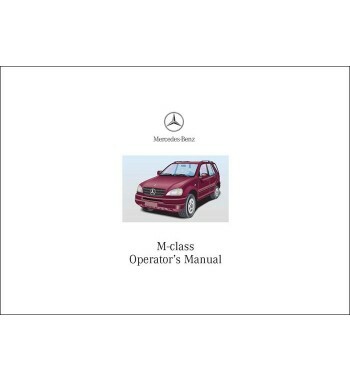 Owner's manual of Mercedes Benz cars of the SLK-Class, W170 Series that including models SLK 320. Owner's manual of Mercedes Benz cars of the SLK-Class, W170 Series that including models SLK 32 AMG.